As an adult I attempted gently to reach out to her, but never got through. She left family gatherings I attended, once even locking herself in a bedroom upstairs while I visited my aunt on Christmas Eve, refusing to see me. 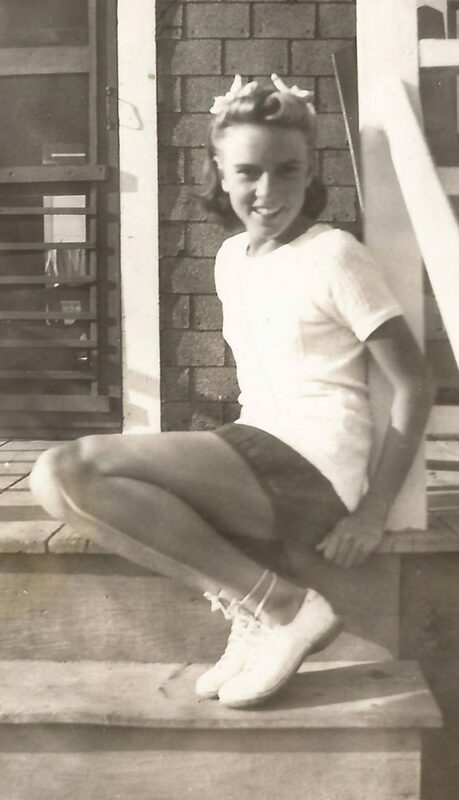 I was told by someone that she wouldn’t see me because I am too much like my mother. I desperately wanted to meet her as an adult to show her the ways in which I wasn’t. To connect. To be loved as her granddaughter, not rejected as the daughter of the woman she didn’t like. I was told by many people she was difficult and it wasn’t just me. But I always hoped someday I’d attend a family gathering while back in New England and she’d decide it had been long enough that she would get over whatever offense she took from my mother and she’d take a moment to meet me. My other grandparents all died years ago. My father’s father died 21 years before I was born. 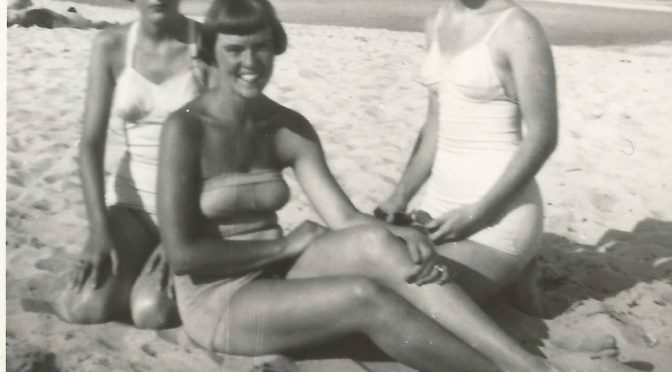 My mother’s mother died when I was old enough to remember her, but too young to really know her. My mother’s father also died when I was very young, but I loved him as my favorite grandparent, and chose to take his last name (O’Brien) in my teens. I wish I had any positive memory to share of Grammy. I literally don’t. I didn’t really know her, and nobody ever told me anything good about her. I don’t generally cry when people die. I’ve just never been a crier. My father called me to tell me, I asked if he was okay. I didn’t cry. But when I got home that night and told my partner, as the words came out, so did tears. It’s not her death that really makes me sad, though I feel sadly for those she was close to who will miss her. I’m sad because I never really got to know her, either her good or her bad side. I never got to share who I was with this other person — this person who raised my dad and my aunts, who is my own blood. I never got to be loved or rejected on my own merits, I was just avoided. 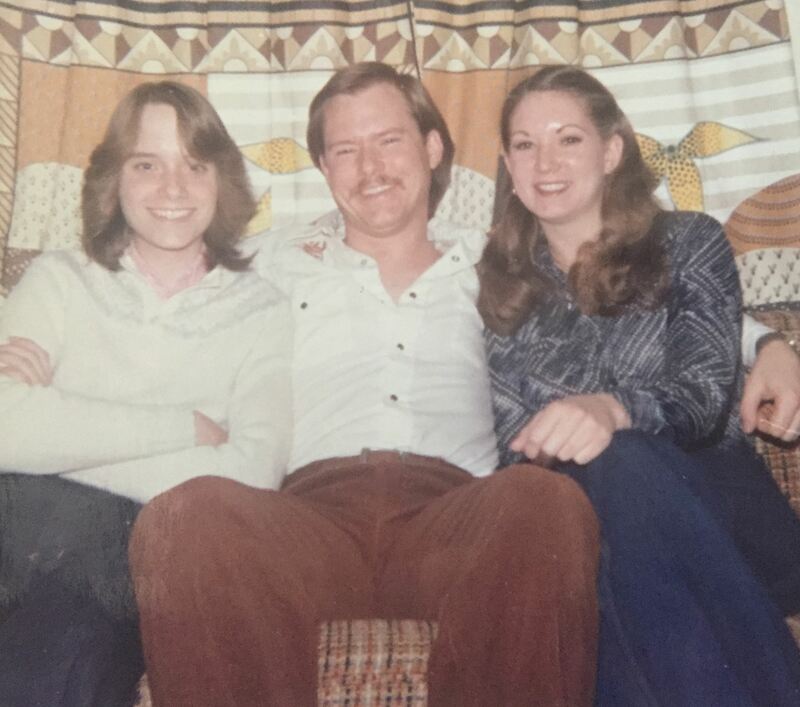 My dad (middle) and his sisters (Kris on left, Debbie on right). It mostly hurts in the way I feel when there’s a miscommunication and someone doesn’t let me clarify and I’m stuck with their misconception. It hurts in the way that I know I did everything just fine and nothing’s my fault, but I wish something had been different. It hurts in the way that I got over it in a week because her death doesn’t actually remove anything from my life, and that hurts because I wish the death of my own grandmother wasn’t so insignificant to my life. The emotions I felt that night surprised me, and I was in a whirl of Burning Man packing. But I’m glad I wrote them down, and I read them on the anniversary, and I felt the need to share them here. To lost opportunities, to a lack of closure, and to acceptance of that fact. To Connie Erickson. For teaching me that the emotions surrounding some family are really goddamn complicated.